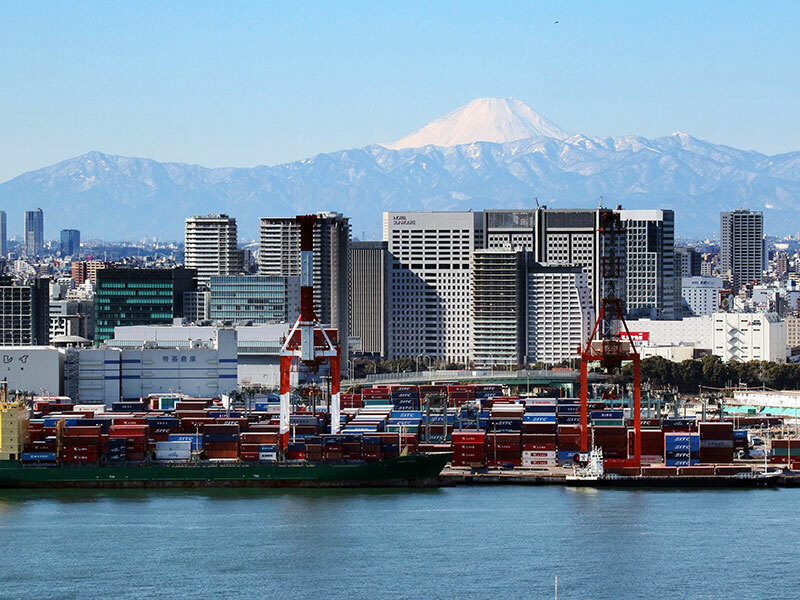 Japan has continued its modest economic recovery, with surging exports of cars and steel prompting a 14.9 percent annual increase in exports for May. While this figure was below analysts’ expectations, it nonetheless shows potential for Japan to continue its gradual economic recovery. As reported by Reuters, the 14.9 percent rise announced on June 19 was below analysts’ expectations of 16.1 percent, but was the biggest increase since January 2015. The growth has been attributed to the increasing strength of the global economy and a competitive yen. Analysts also noted the growth in car and steel exports was specifically due to an earthquake in May last year, which temporarily shut down production. Japan’s imports also posted an increase of 17.8 percent, well above estimates, thanks to increasing local demand for chemicals, electronic parts and raw materials. While the figures bode well for Japan, further work is needed if the economy’s gradual recovery is to continue. The IMF has urged Japan to capitalise on these figures and push through broader structural reforms to boost wages and increase productivity, according to the Nikkei Asian Review. Part of the challenge Japan has been facing is an ageing demographic and, subsequently, a shortage of younger workers. Upon the release of the IMF’s annual review of Japan’s economy on June 19, First Deputy Managing Director of the IMF David Lipton advocated for greater support for female, older and foreign workers, as well as more equitable wages. “Closing gaps between regular and non-regular workers, increasing mobility across firms, and ‘equal pay for equal work’ are key to boosting overall wages”, he said at a press conference following the release of the review. The organisation also encouraged Japan to continue its current stimulus policies. Earlier in June, Japan announced that annualised GDP growth was one percent for the first quarter. Though down from an earlier estimate of 2.2 percent, this annualised growth still underlines a slow, positive increase, Reuters reported.